Fourth Universalist strives to be a welcoming, safe, and enriching environment for our youngest children and their families. Our Nursery is designed for children ages 0-3 and is staffed by an experienced and professional team of caregivers. In the Nursery, students are encouraged to play, sing, move, and express their feelings. They listen to stories, ask and answer questions, and engage in free play under the guidance of Indra Payne, our Head of Nursery Ministry. 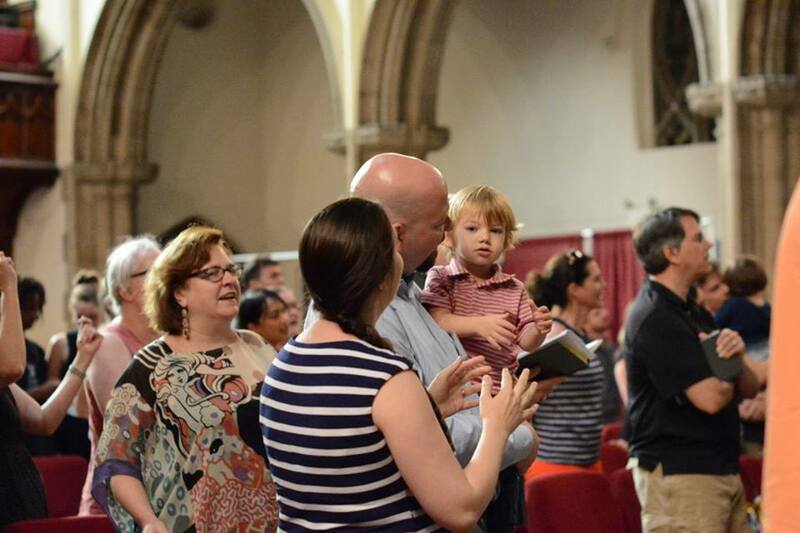 You may drop your Nursery students off prior to the service starting at 10:50 AM (follow the signs in the front right-hand corner of the sanctuary). Please make sure your student is signed in and receives a nametag. Please pick your students up in the Nursery after the service at 12:15. Please sign them out. You may drop your students back in the Nursery again from 12:45-2:00 PM if you wish. Again, please sign your student in and out. 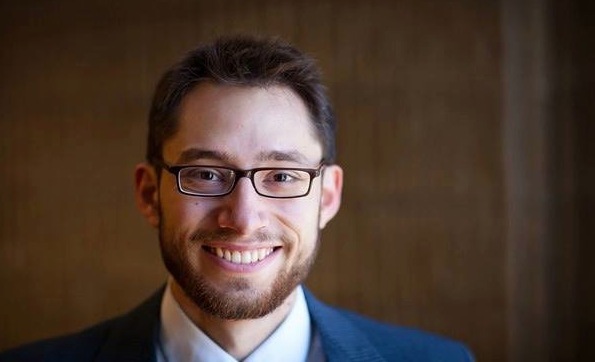 If you are new to Fourth Universalist and would like more information, if you would like to join our teaching team, or if you have any other questions, please feel free to reach out to DJ Cashmere, our Director of Religious Education, at re@4th.org.